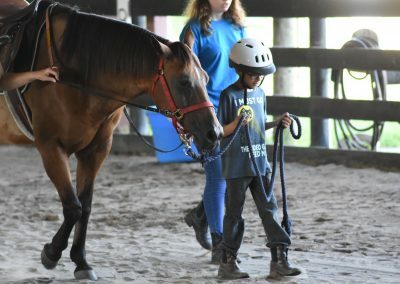 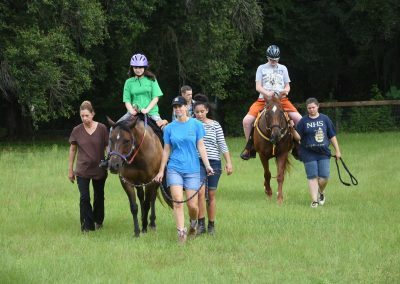 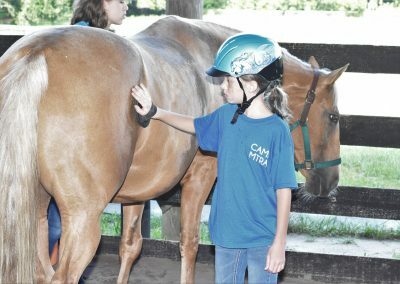 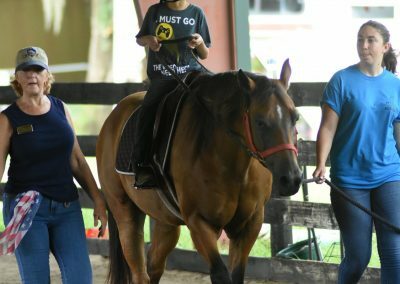 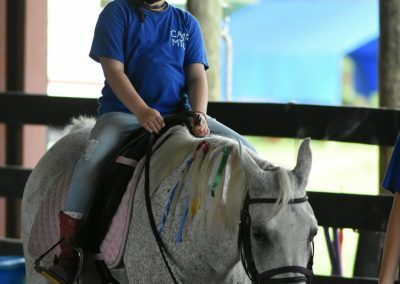 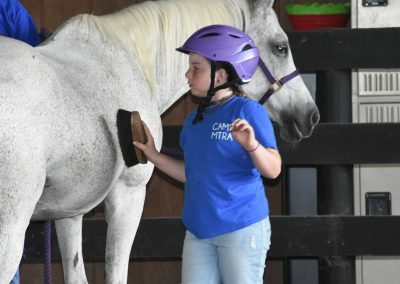 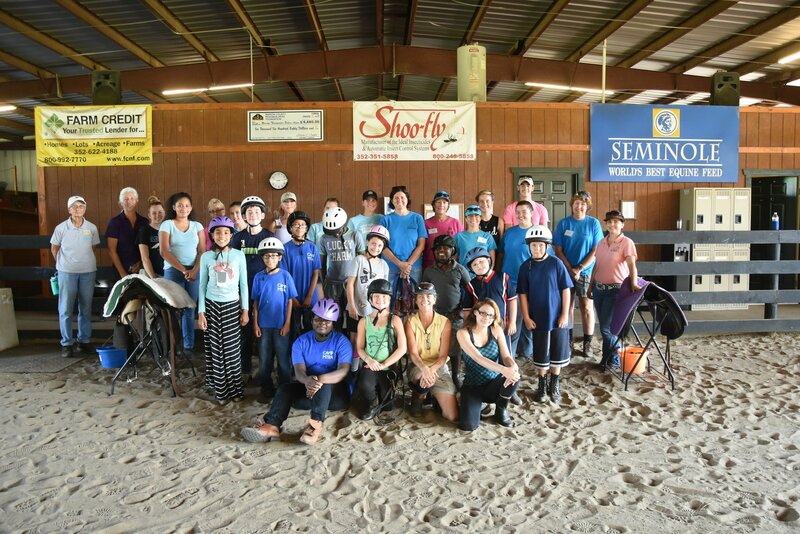 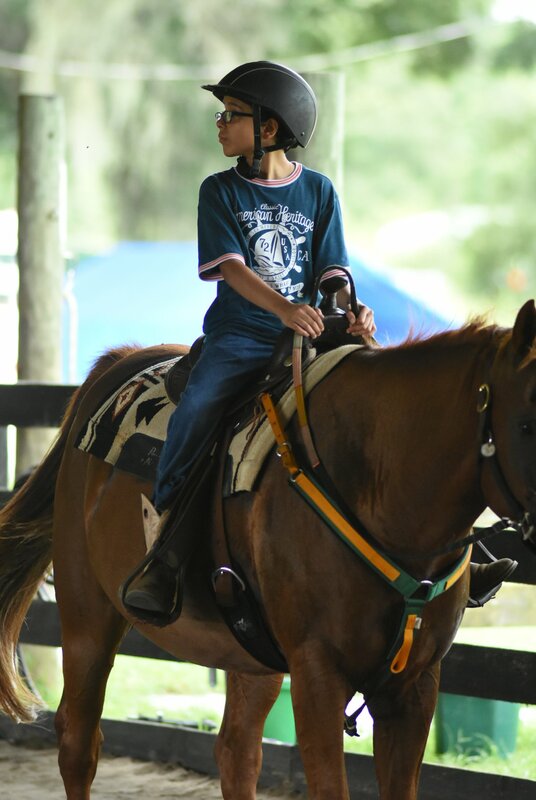 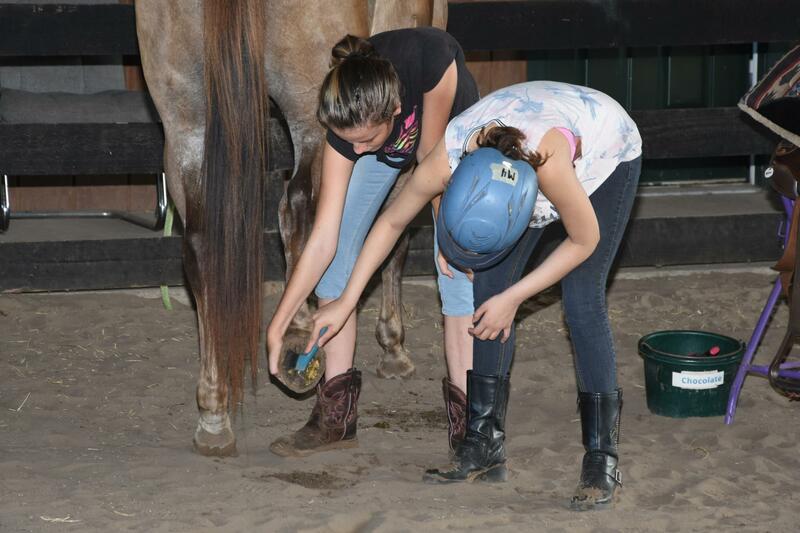 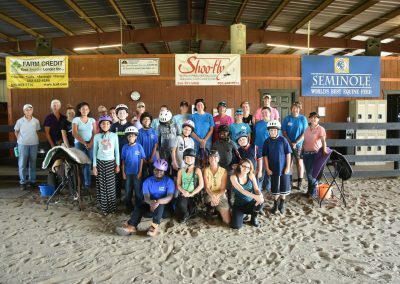 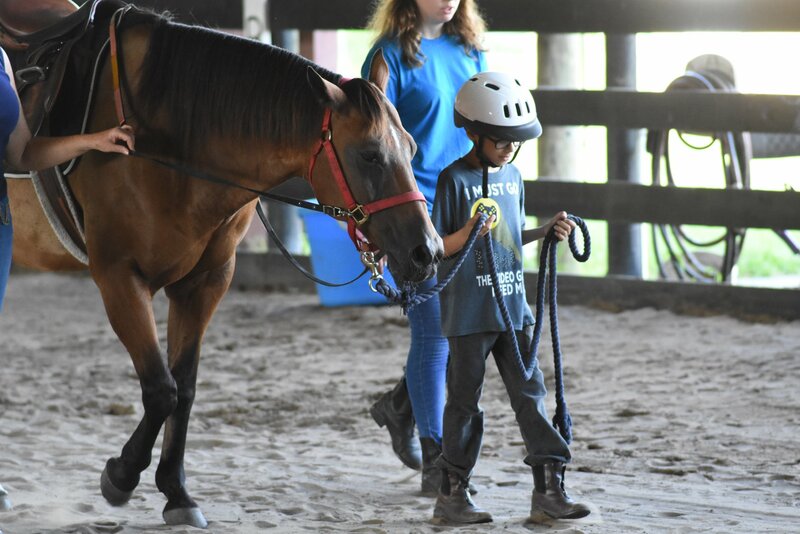 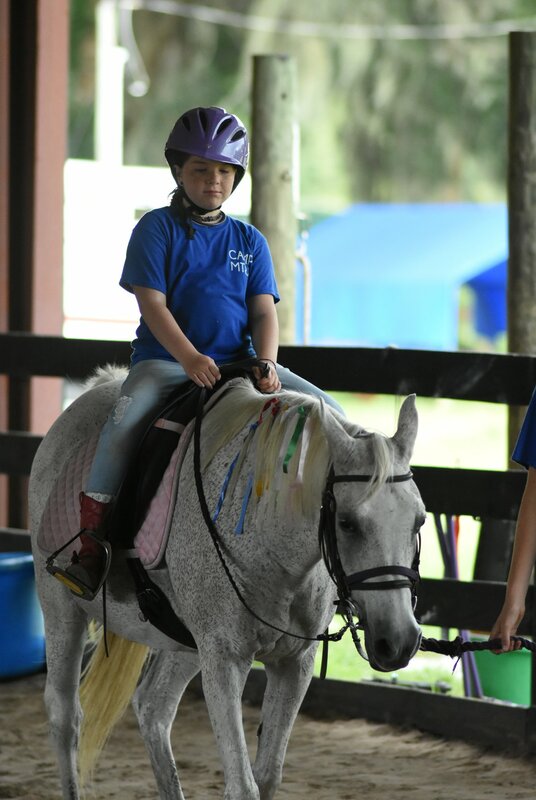 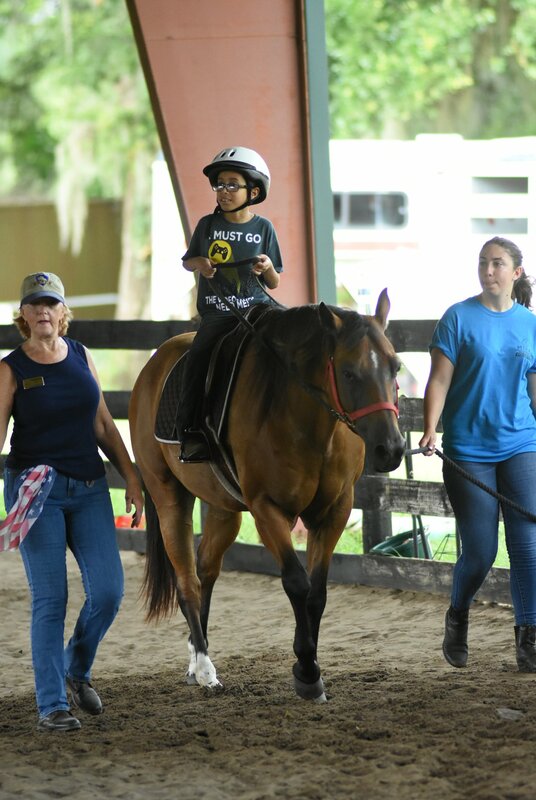 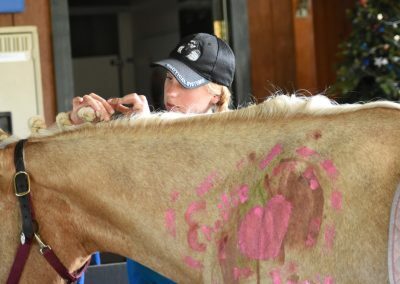 Now accepting applications for Summer Horse Camp! 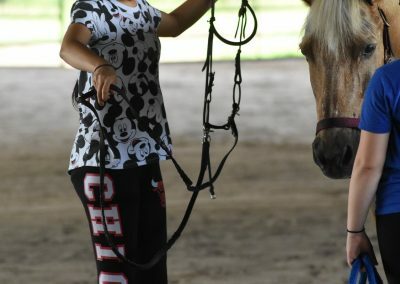 It’s FUN! 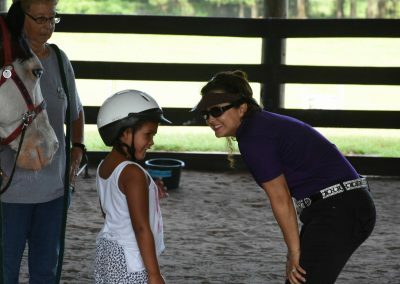 It’s EDUCATIONAL! 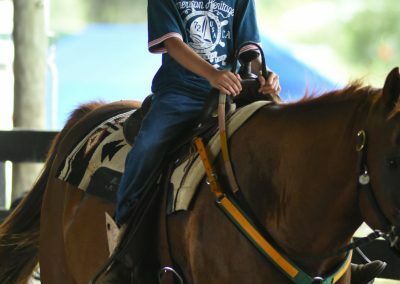 And it’s got HORSES! What better way to spend your summer days? 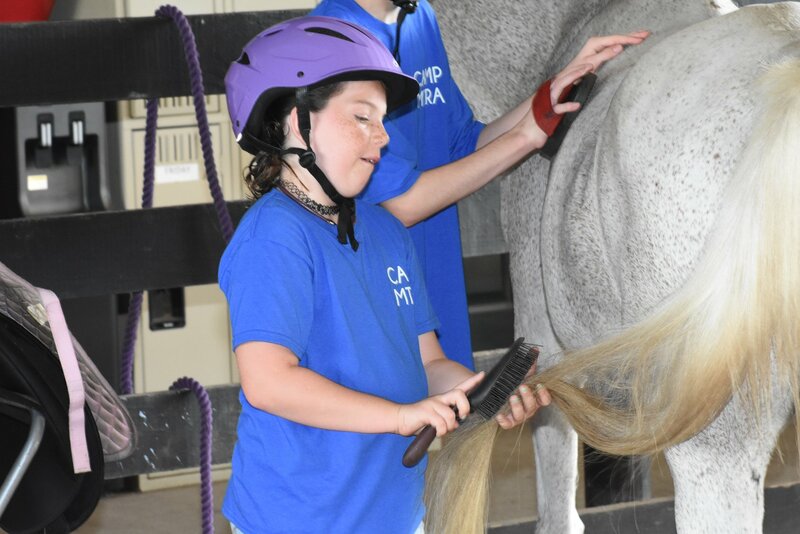 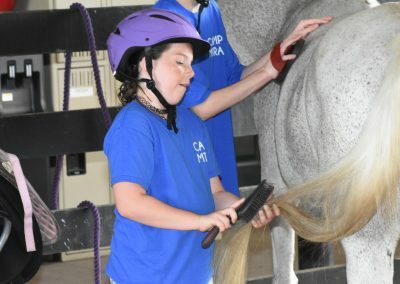 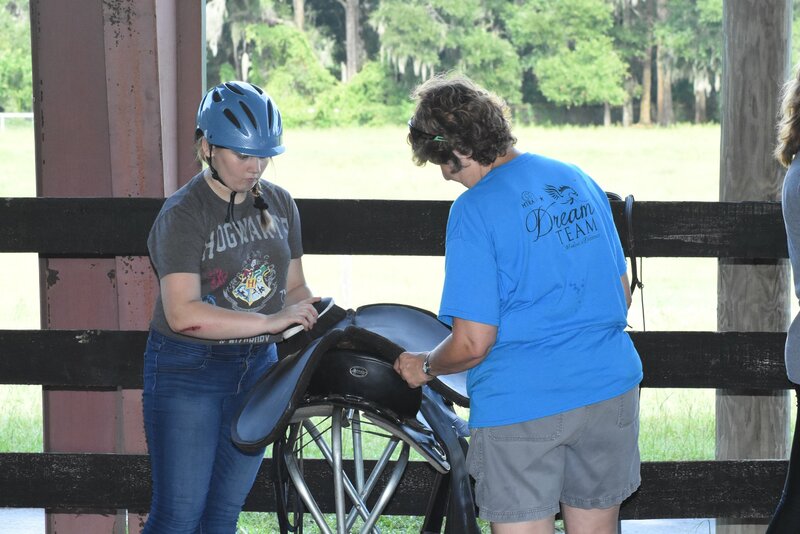 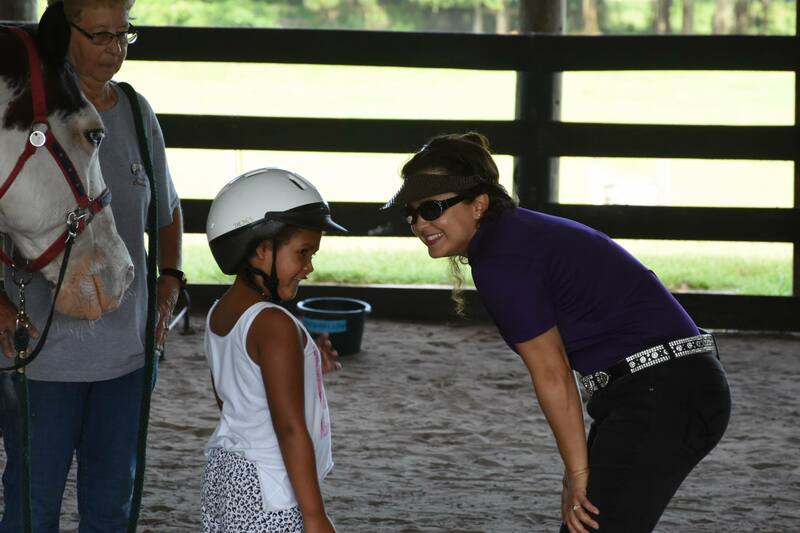 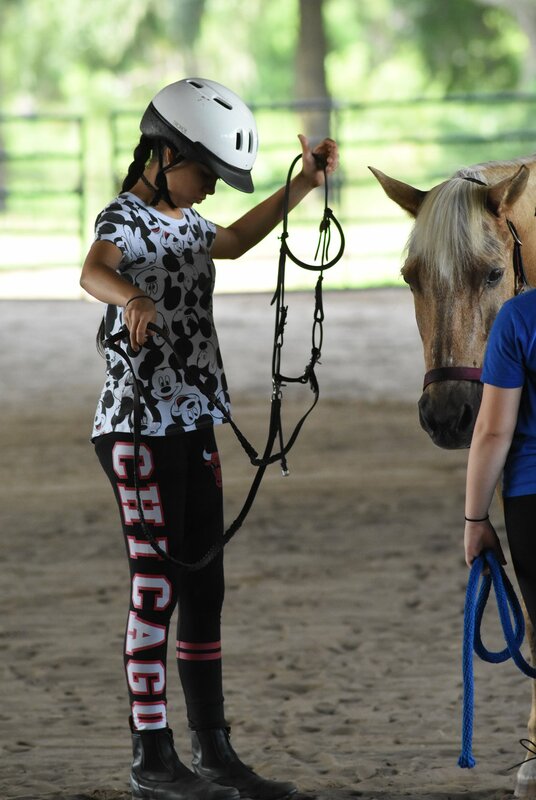 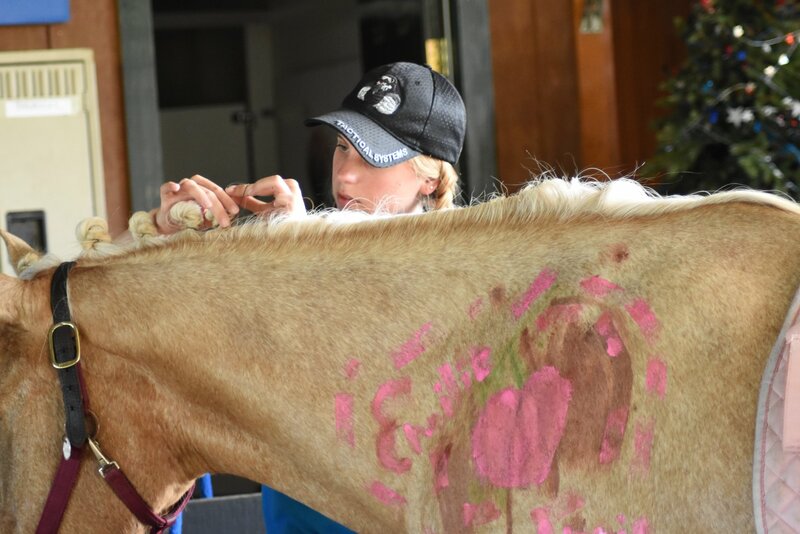 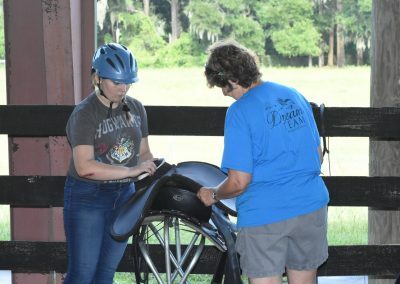 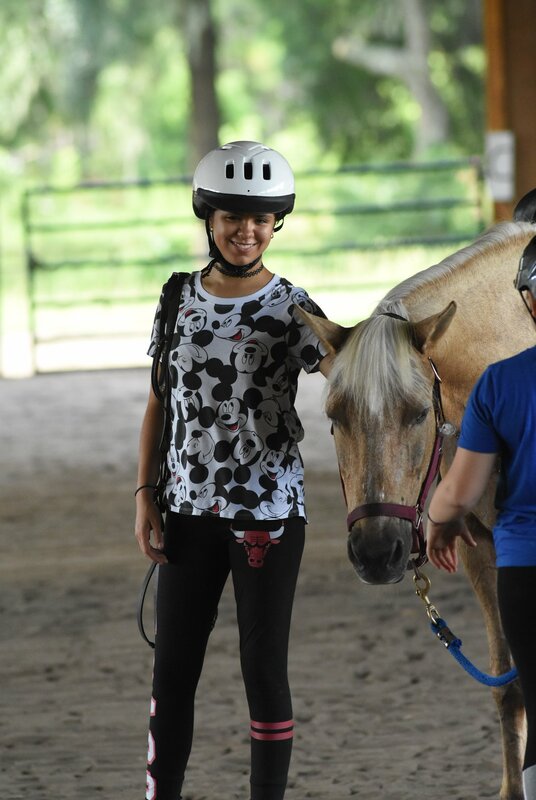 Find out more by visiting our Summer Horsemanship Camp page! 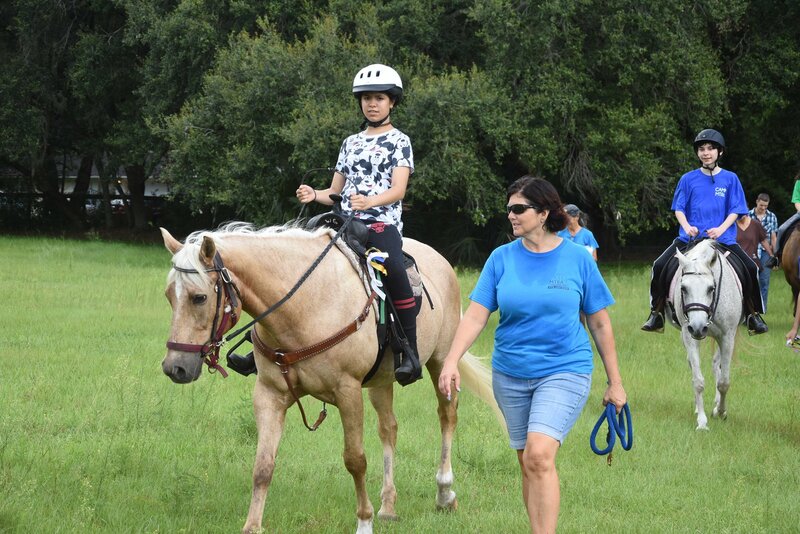 A total of six different weeks are available on a first-come, first-reserved/paid basis, so don’t miss it!